Parkview Registered Nurses Association (PRNA) has been busy collecting toiletries for our ongoing Inland Empire toiletries drive! Pictured here are Mother Baby RNs with some of the donations. 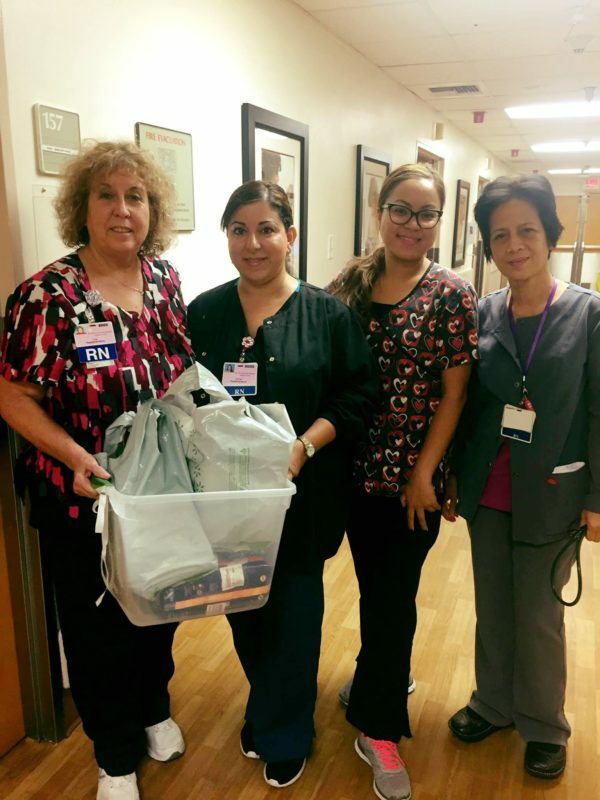 Special shout out to Joanna Castillo, RN (not pictured) for spearheading this effort with her coworkers at Parkview!